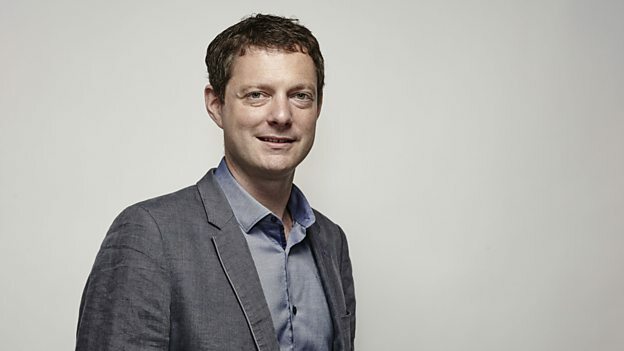 New BBC daytime controller Dan McGolpin (pictured) has axed long-running consumer rights show Don’t Get Done, Get Dom as he settles into the new post. The Flame Television-produced show has been axed after nine seasons to make space for new ideas, with Ricochet doc series Channel Patrol also ending. New shows come in the shape of antiques quiz show For What It’s Worth and police documentary series Fugitives: Home and Abroad, with McGolpin aiming to find new shows for the 9.15am and 11am slots. McGolpin became daytime controller this summer after Damian Kavanagh moved to oversee BBC Three’s switch from a linear channel to an online-only proposition. He has been marking his stamp on the UK pubcaster’s daytime programming since that point. “In the mornings, I want to make 9.15am more of a shop-window for us,” said McGolpin. “It’s a place where viewers can engage with the world around them, and the slot benefits from a strong audience inheritance from BBC Breakfast. New quiz For What It’s Worth comes from Karen Smith’s indie Tuesday’s Child and is a 25x45mins afternoon entertainment show. Fern Britton will present, and the format is described as “strategic quiz with simple gameplay plus the tantalising play-a-long of guessing the value of really interesting antiques”. BBC Features and Daytime’s team in Wales is behind Fugitives: Home and Abroad, which is a 15x45mins series that has access to police units seeking out the most dangerous of the estimated 18,000 criminals thought to be hiding in Britain.